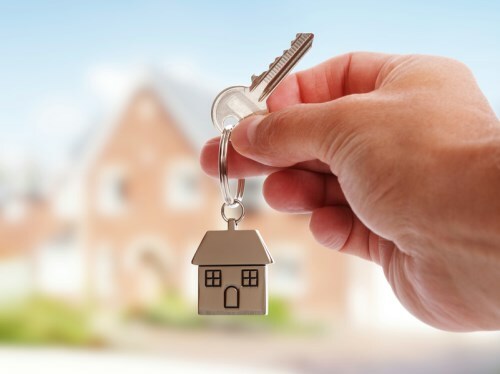 With regulations governing reverse mortgages and home-equity lines of credit in a constant state of flux, it can be difficult for originators to find the right product to help their customers take advantage of the equity in their homes. That’s a situation that online real estate company EasyKnock is hoping to change with a new product. The Sell & Stay product allows homeowners to sell their homes, then rent them back for a period of time, continuing to live in the homes while tapping their equity. “It allows them to get that liquidity to get back on their feet, start a business – whatever they need to do,” Kessler said. Kessler said that with reverse mortgage regulations changing and one out of two HELOC applicants rejected, EasyKnock’s Sell & Stay product provided an alternative means of tapping that equity – one that didn’t require borrowers to meet a draconian set of preconditions. Kessler said that EasyKnock paid referral fees to originators who turned borrowers on to the Sell & Stay program. To learn more about EasyKnock’s Sell & Stay referral program, originators can call 646-375-2330. “We have worked very closely with our legal team to make sure the way we pay people falls within the parameters of the rules,” he said. Kessler said that while the Sell & Stay program was open to homeowners of all ages, it was an excellent product for those who might be thinking of a reverse mortgage – or those a bit too young to take advantage of that program. Homeowners who participate in EasyKnock’s Sell & Stay program have the opportunity to negotiate the sale price, the length of their lease, and even the price of their rent. And Kessler said that EasyKnock wanted to make sure Sell & Stay customers were well-educated about how the program worked. Kessler said he wanted mortgage originators to keep the Sell & Stay program in mind for prospective borrowers who might not qualify for more traditional products. To learn more about Sell & Stay, click here. For further information about the Sell & Stay originator referral program, call EasyKnock at 646-375-2330.